FreedomQuest - more than a simple proxy, it is a plan for success. FreedomQuest. 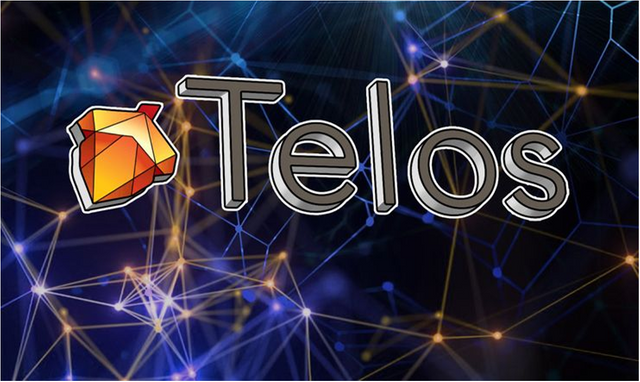 a proxy made to activate us as a community in the chain of Telos blocks. An expansion that will be carried out in a short time. and as we already know, we embrace and promote Christianity not only in a chain of blocks but in many parts of the world. Thanks to God we first took more than 1 million votes, FreedomQuest is now one of the most influential and independent representatives of Telos, and that makes us immensely happy.